User charges, Value Added Taxes (VAT), the revision of Montreal Protocol 2014, Montreal Convention 1999, and the Revised Tunis Convention of 1979 on Mutual Tax Exemptions among other important issues are top agenda at the just-concluded 51st Annual General Meeting of the Arab Air Carriers’ Organization (AACO) in Cairo, Egypt under the Patronage of the Ministry of Civil Aviation, Egypt and under the Chairmanship of Capt. Ahmad Adel, Chairman & CEO, EgyptAir Holding Company. 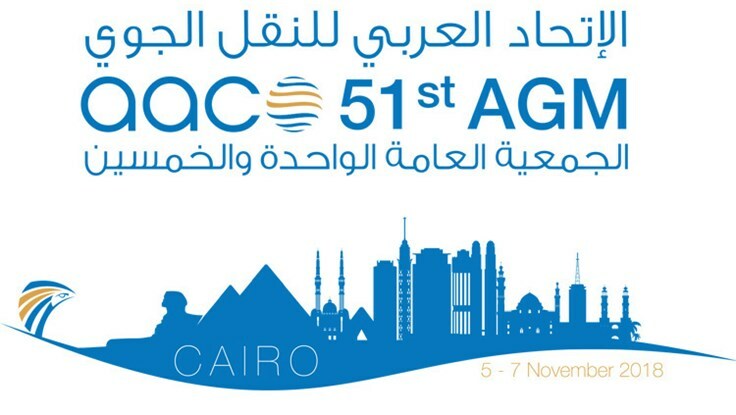 AACO 51st AGM calls on Arab governments to follow the principles set out in ICAO’s guiding Doc 9082 and to conduct analysis of the financial effect of the newly proposed charges on the operations of airlines so that the increase in charges does not reflect a decrease in the touristic attractiveness of the country. States around the world and particularly members of the League of Arab States are also implored to follow the guidelines and resolutions of ICAO with regards to taxation, to fully exempt international air transport from VATs, to facilitate the procedures of reclaiming all VATs paid by airlines, and in general to refrain from imposing counterproductive taxes on international air transport activities. Member airlines are advised to follow up on the ratification of the new text of the Tunis Convention on mutual exemption of taxes and charges on activities and equipment of Arab carriers. 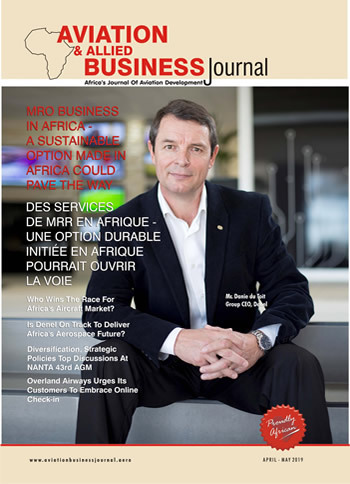 The AGM also urges governments that have not ratified Montreal Protocol 2014, to do so as a matter of urgency in order to have an international legal instrument come into force that would strengthen dealing with unruly passengers in a more effective way and would help in preventing future incidents. Furthermore, Mr. Abdul Wahab Teffaha, AACO Secretary General reminds the AGM of the benefits that liberal policies in air transport have brought to the customer including more choices and reduced prices, more efficient airlines, higher contribution of travel and tourism in economic development, among others. While the region is passing through crises, economic growth as well as growth in air transport were impacted; however, the Secretary General reaffirms that the Arab air transport industry is still resilient and robust due to the region’s young population, its natural, cultural, and human wealth, its geographical location, and its airlines’ culture of service excellence; all combined with the revolution in communication technologies and the transformation of the customer. Significantly, he says the Arab air transport market grew by 7.7% in 2017 compared to 2016, reaching around 297 million passengers, adding that passenger numbers using Arab airports in 2017 increased by 5.6% to reach 359.4 million passengers.